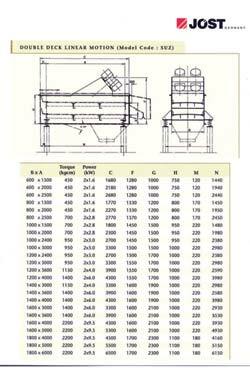 Circular Motion Screens are operated either by a mechanical exciter or two unbalance motors. 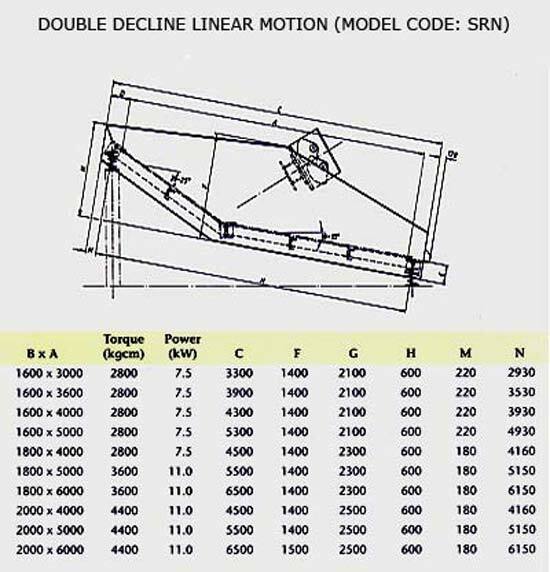 In both cases rotation in opposite directions creates linear vibration. 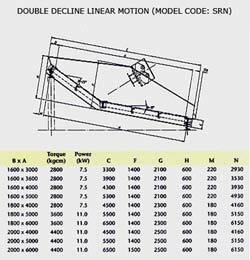 Linear motion screens are very high performance machines, in terms of capacity and efficiency. They have a low inclination which varies between 0 degree and 15 degree. 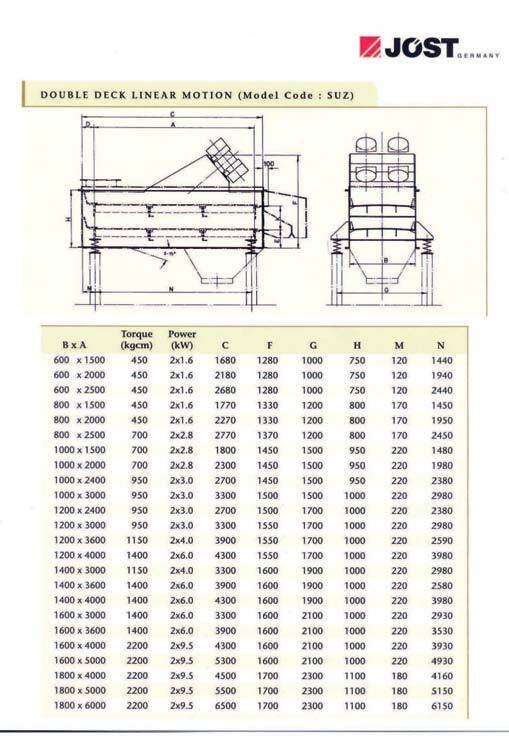 The drive is a combination of high amplitude and low frequency of vibration. These are arranged as a double drive which produce linear vibrations. 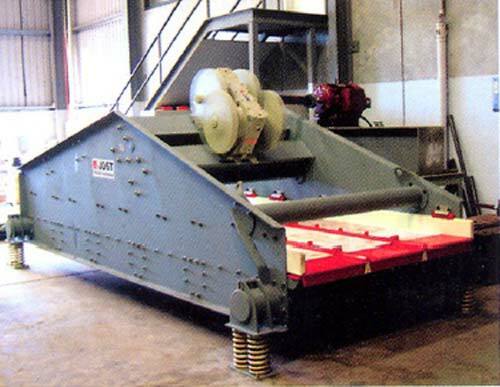 They are mainly used for medium sized vibratory screens. 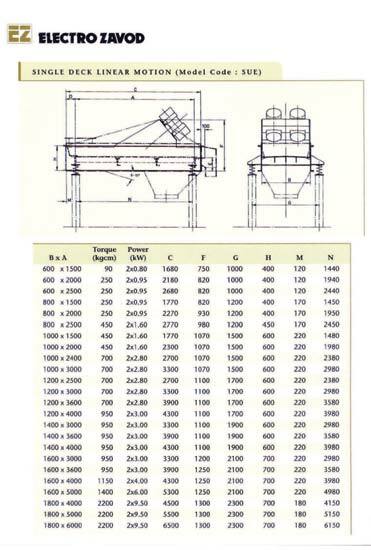 Due to linear vibrations, these screens have a much lower downward inclination than those with shaft drives. In special cases the screens can even run without any inclination or with a slight incline. Drive units of this type also produce linear vibrations. They are mainly used for vibrating heavy duty large and very large screens. 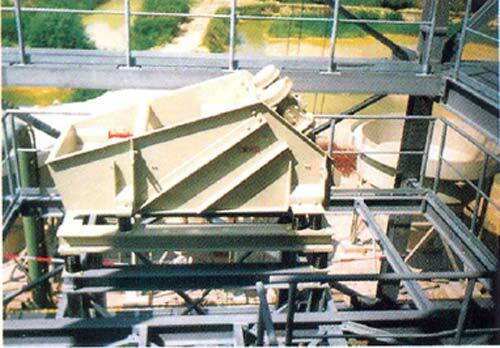 When more than one exciter is being used in very large screens, the vibratory force is uniformly and efficiently transferred from the exciter to the screen. The drive motor of the exciter is a standard foot-mounted motor. The motor torque is transmitted to the exciter either directly via a cardan shaft of indirectly by a V-belt drive or a variable speed gear. The indirect drive allows the user to adjust the rotational speed.